None can even compete with us when it comes to the quality Industrial Refrigeration Compressors. Our industrial refrigeration compressors have astounding feature to fit in any kind of industrial appliance. Also, these economical compressors upgrade the productivity of industrial refrigerators. 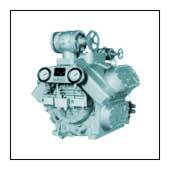 That is why; we are listed amongst top refrigerators compressors exporters in India. We are proud to claim that we are the leading carrier refrigeration compressors suppliers in the market. 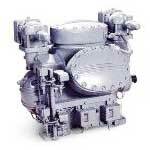 Our carrier compressors are valued in the market for their long-lasting life and ability to perform in any diverse situation. Our products are of very low price. 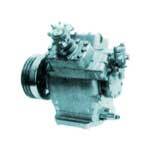 We Produce the Optimum Quality Stal Compressors At the Least Market Price. 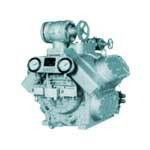 Our Stal Compressors are Available in Multi Choice According to Your Usability. Our Stal Compressors and other Products have Crowned the Place amongst Prime Stal Compressors Exporter and Suppliers in India.